In order to be approved for new credit cards or loans, it’s vital to have a good credit score. But what is a good credit score? Credit scores around 700 are considered “good” by the Fair Isaac Corporation, or FICO. You might think you can cruise if you’ve got a score of 700, but you shouldn’t get complacent about your finances. 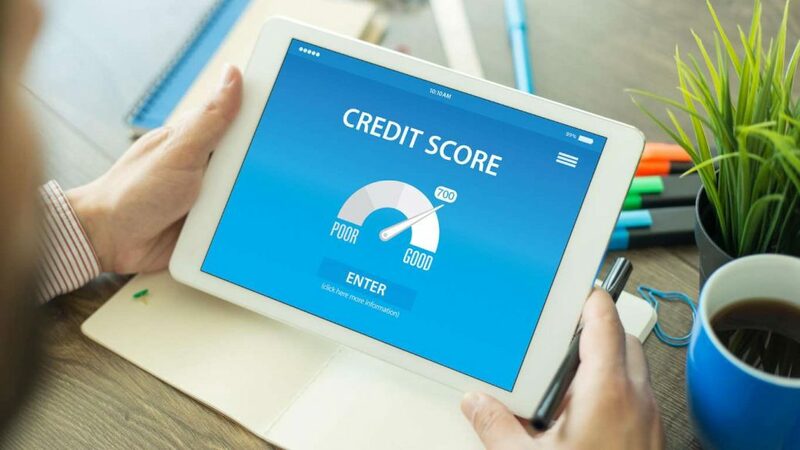 Here’s what you should know about your good credit score — and what to do about it.